Made from 100% rayon, this Komodo scarf is completely free from all animal ingredients. 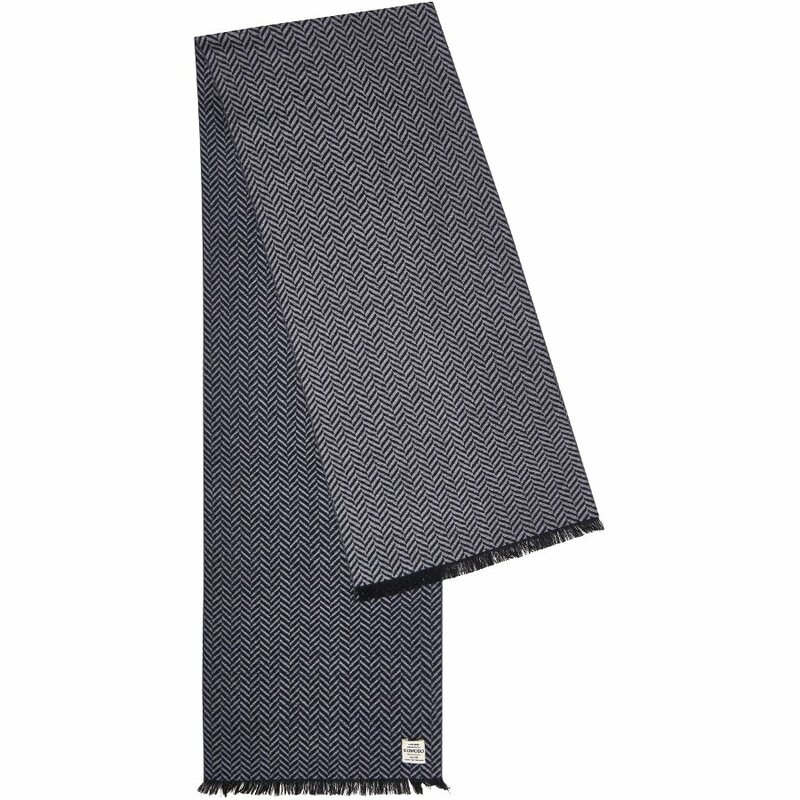 The material has an attractive geometric pattern throughout, with a row of classic tassels at each end of the scarf. The sharp chevron tone works well with other winter colours and helps you accessorise with your new look while keeping warm. Komodo is a member of the organisation 1% For The Planet, which helps Komodo to donate part of their profits towards environmental causes throughout the world. The Komodo Chevron Rayon Scarf product ethics are indicated below. To learn more about these product ethics and to see related products, follow the links below. 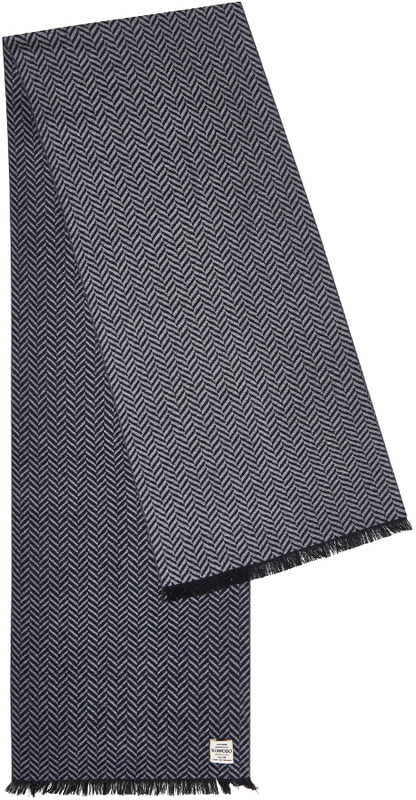 There are currently no questions to display about Komodo Chevron Rayon Scarf.